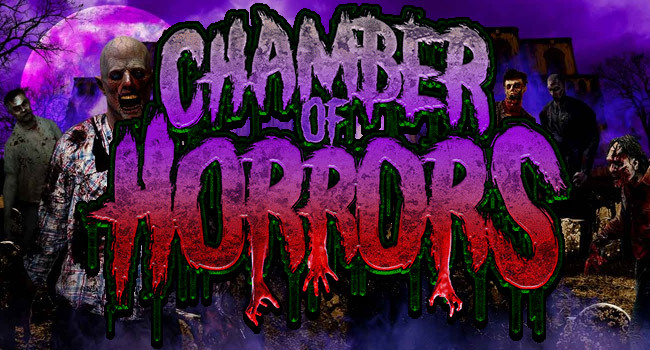 11 years of FEAR at Chamber of Horrors Haunted Halloween Attractions! How was your experience at Chamber of Horrors? Awesome haunt ran by great people. Check it out before it’s gone! This haunt, sets the bar for what a haunted attraction should be. Great prices, amazing decor and good scares make this place one of my all time favorites! The attention to detail was amazing even the smells had me going mad! Not to mention you can shoot at zombies!!! Thumbs up to these guys for making a great haunt!! !